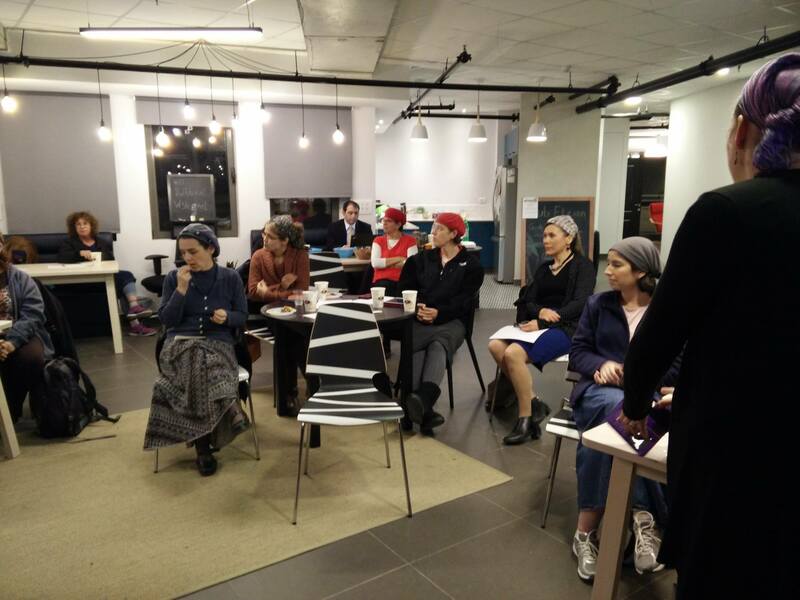 At Hub Etzion for the Ima Kadima series. 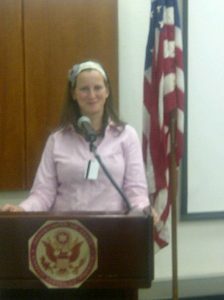 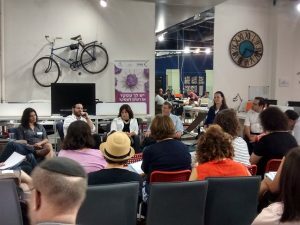 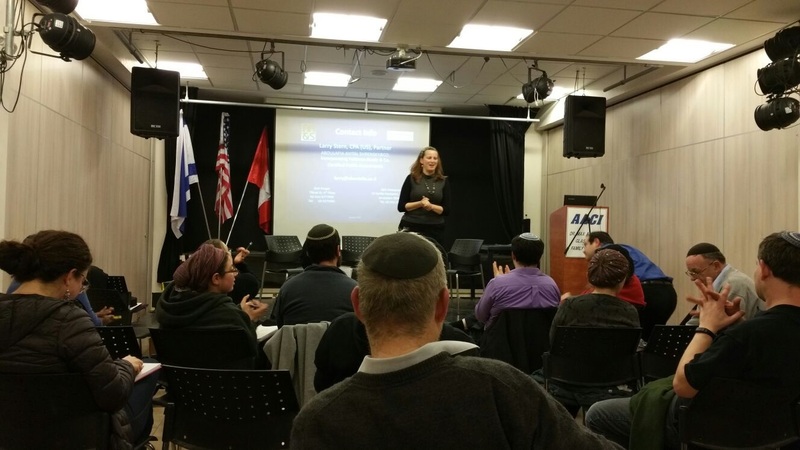 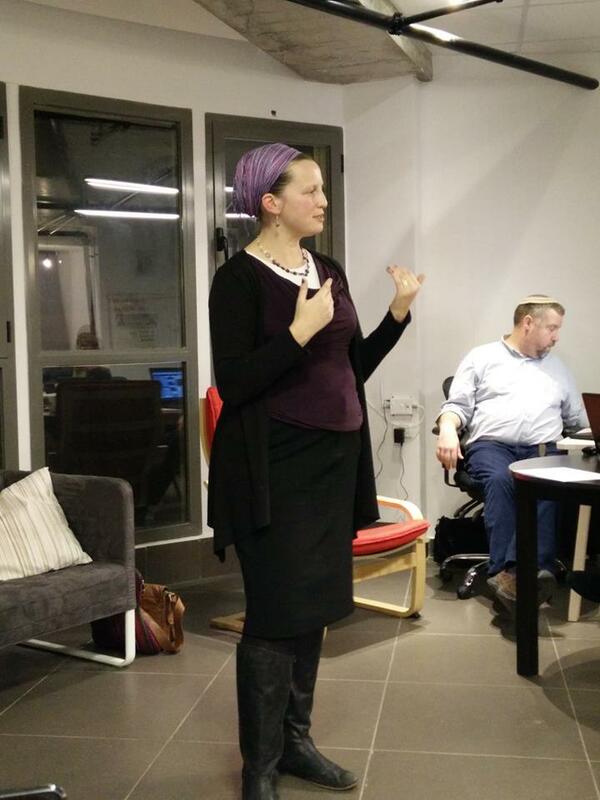 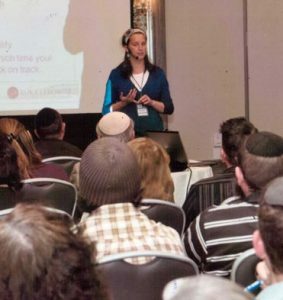 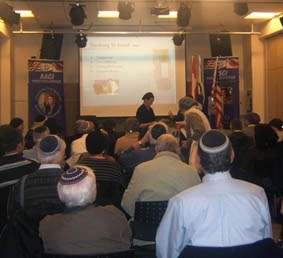 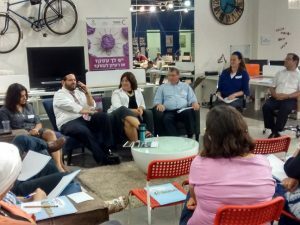 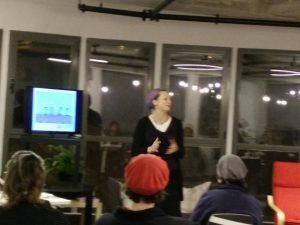 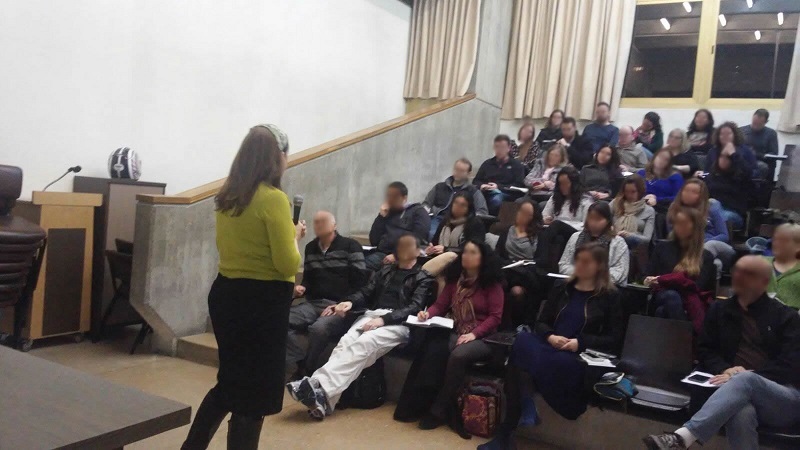 Rifka Lecturing in an event for Nefesh B’Nefesh, in the US. 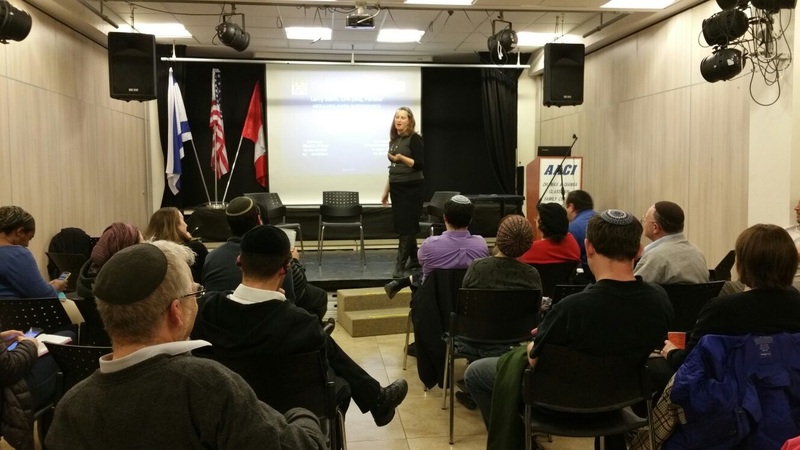 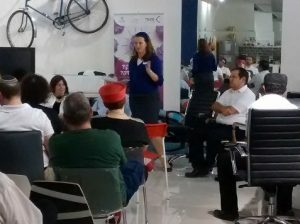 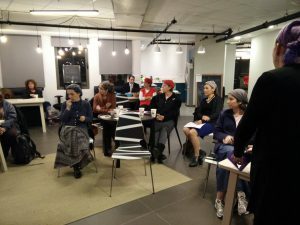 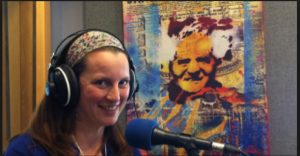 A huge thanks to Rifka Lebowitz for a fantastic presentation at Hub Etzion for our Ima Kadima series. 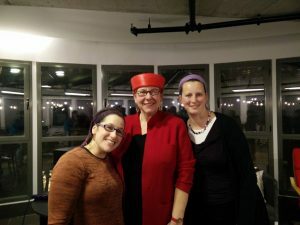 It was so great to meet some new ImaKadimas in person!